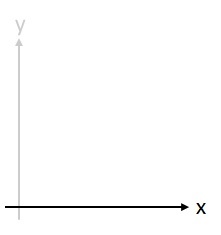 Below is a 5-question test on the x-axis. This test is linked to the lesson on the x-axis, which also has a test. What is the x-axis? What are the parts of a graph? What are Cartesian coordinates? The x-axis is the horizontal axis on a graph.